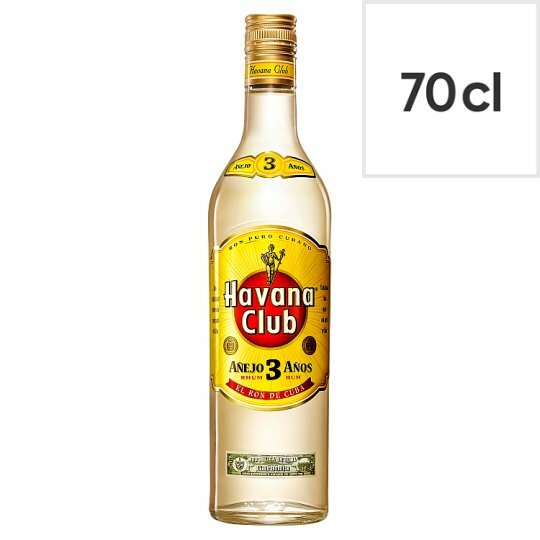 Havana Club Añejo 3 años is the only rum that will give your mojito its authentic Cuban taste! 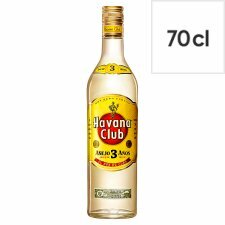 All Havana Club rums are made and aged in Cuba, by our maestros roneros, following the Cuban light rum making tradition. 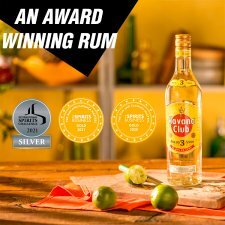 The 3 years ageing give the rum its Cuban stamp of taste: accents of vanilla, caramelised pears, banana and hints of smoked oak will tickle your nose, while smokey chocolate and vanilla notes will stroke your palate. 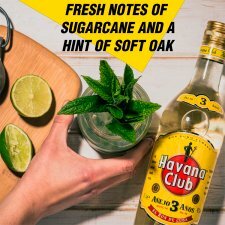 These flavours ultimately bind in with the freshness and power of mint, sugar and lime for an authentic Cuban mojito.